Fortunately, my experience of the Year Abroad has been a positive one overall; despite being full of many positives, there has also been a fair share of challenges, all of which are expected and embraced as inevitable. This year is one in which I have learnt so much about my abilities and I have been able to grow as a person, there have even been some pretty great memories to go along with it too. 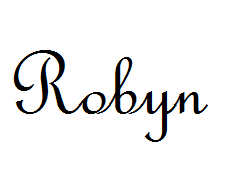 I’d like to say a massive THANK YOU to everyone who has read RobynBobbingAround during the past year and kept in touch either by following, commenting, chatting on Twitter etc. 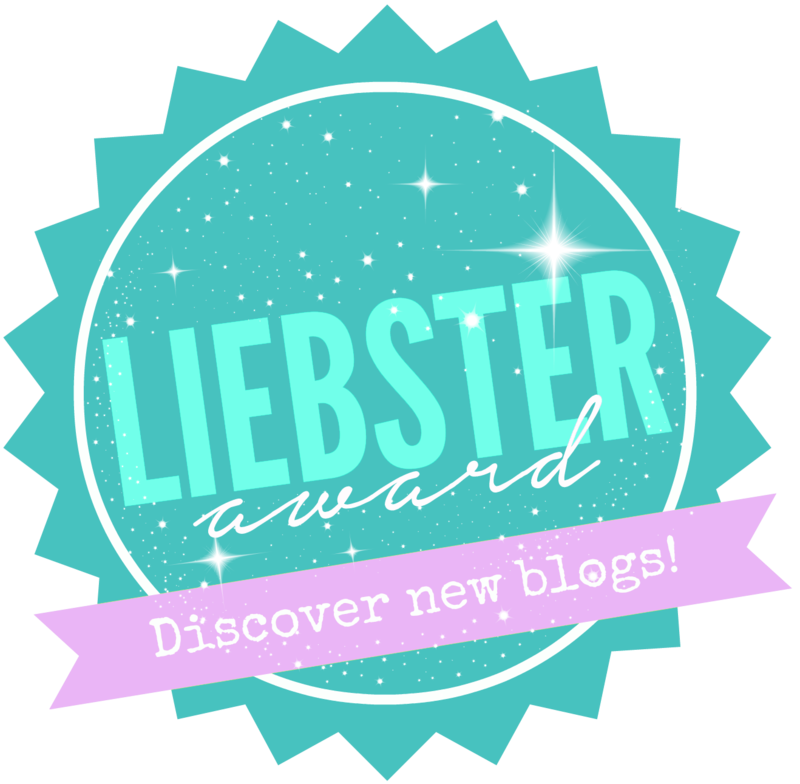 I didn’t expect myself to be so dedicated to this blog but I am so glad I did. I have enjoyed blogging about my Year Abroad journey immensely and it is something I will be able to look back on for years to come. Although I will be continuing writing this after my Year Abroad is over, I am sure I will be at a loss during my final year of university, unable to jet off for a spontaneous weekend away, but I will try my best. Through WordPress, I’ve been able to connect with other like-minded people who share a love for travel or who are also on a Year Abroad, and it’s been great to see other perspectives and know I am not alone. I could talk about “My Least Favourite Moments.” I don’t want to make the Year Abroad look like some fairy-tale traveling adventure; yes, it has been hard at times, and it’s unfair to paint an unrealistic picture of what it can be like for future/potential Year Abroaders, but I don’t like to dwell too much on the negatives – this is not much fun for me to write about. In short, this list would include: homesickness (a lot of it), lonliness, problems with landlords/housemates and French bureaucracy (that stuff is nasty and gets all Year Abroaders in France!). Emilie Simon is by far my favourite French singer, and I still listen to her lasted album Mue all the time. 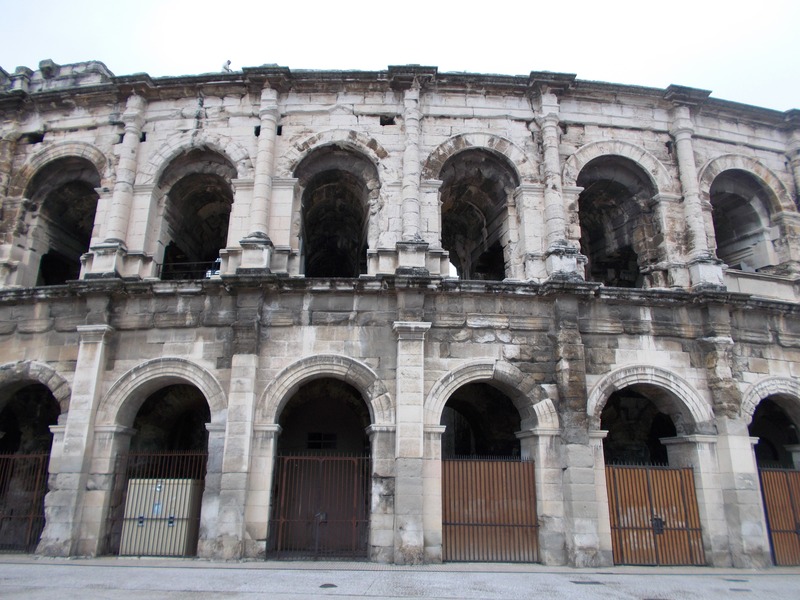 I was so glad to see her touring in October 2014, and I even got to squeeze in a weekend trip to Nîmes which I really wanted to do as well – double score! 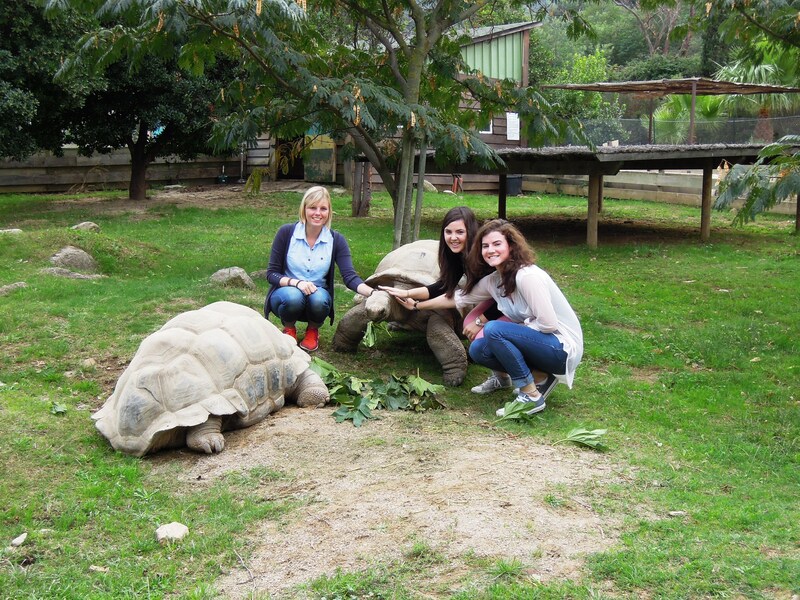 My visit to the tortoise sanctuary, a 20 minute drive from Perpignan was another favourite of mine during the Year Abroad! I love tortoises/turtles and it ws great to be able to interact with some during our visit. 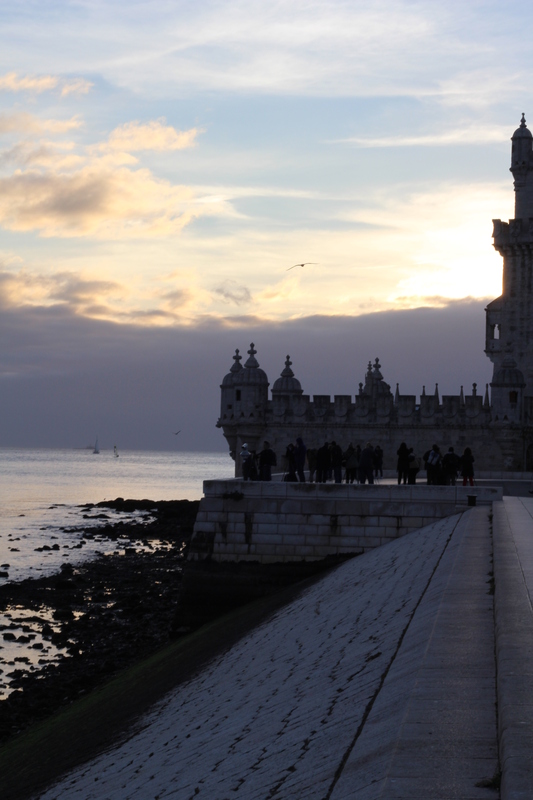 What can I say about Lisbon? It captured my heart and I can’t get over how incredible it was. I can’t wait to return for the entire month of July to do a Portuguese Summer Course there at A Universidade de Lisboa! 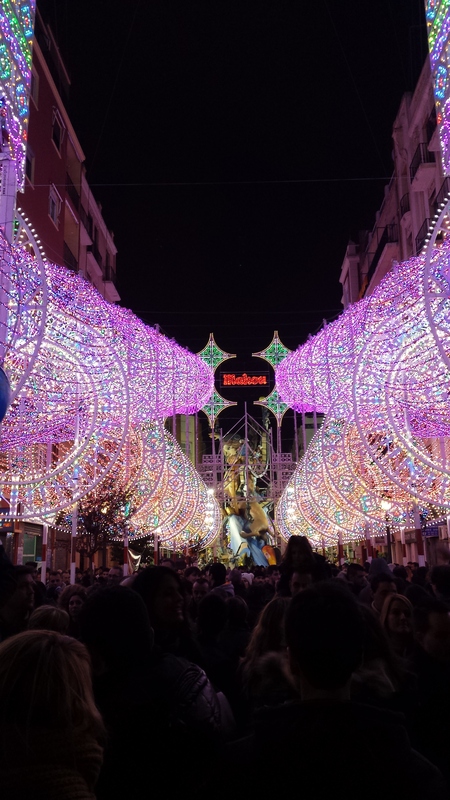 Las Fallas is without a doubt my absolute favourite trip during my entire Year Abroad! Despite the weather being absolutely awful, and getting a serious cold after, it still manages to be in top position! If I had the opportunity to go back to Valencia in the future for this festival, I wouldn’t hesitate to say yes. It was unbelievabely exciting, full of life and noise. I couldn’t leave out my trip to the Hammam Al Ándalus in Granada. It was such a relaxing experience, I absolutely loved it. I’ve luckily squeezed in a return visit to the Hammam baths in Madrid, before I fly home to the UK in June. 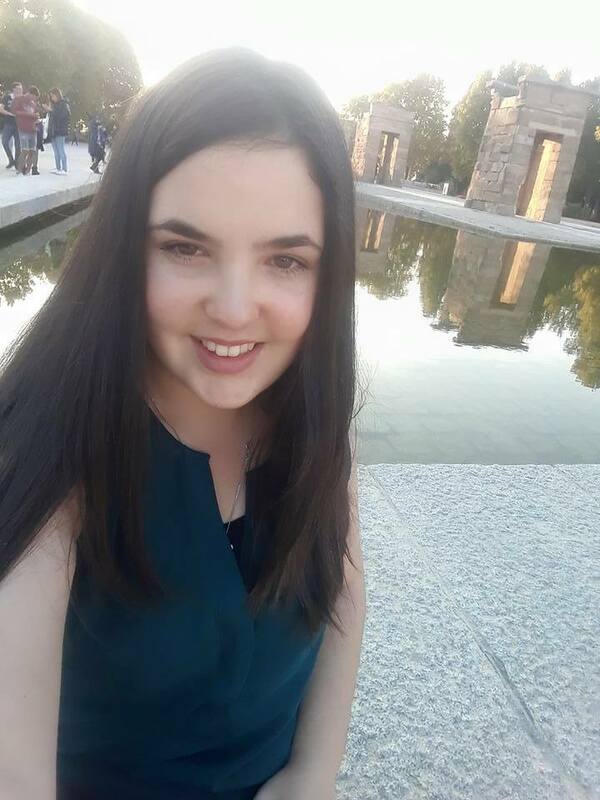 If you are ever visiting Andalucía or Madrid, I’d 100% recommend checking them out if you want some worthwhile time out. These are only a select few of the many incredible things I have been able to do during my Year Abroad. Runners-up would include my trip to historical Mérida, tasting amazing pintxos in Bilbao and spending afternoons on the beach in Collioure. Smaller things, but just as important on the linguistic side of things, would include the times when I could feel my language skills had improved, dreaming in French, being mistaken for French/Spanish and no one realising I was actually English even after I spoke (!) and of course realising I actually survived two semesters studying in foreign universities! I finished my last lecture at La Universidad de Salamanca today and my final exam is this Tuesday. It’s all ending so fast! I still have trips to Porto and Madrid planned before I go home which is exciting, and about 11 days in Salamanca in between to make the most of and enjoy before I return home.